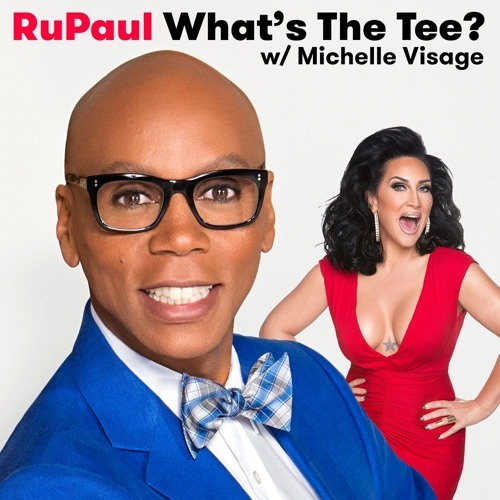 In this episode RuPaul and Michelle Visage are joined by Kate Upton. They discuss edited airplane films, cuddle sleeping with partners, going through a horse phase, acting and falling in love with Justin Verlander. This episode is sponsored by Talkspace, TodayTix, Blue Apron, and Ziprecruiter.